Sanity prevails on the ‘Food Bill’…or does it? Hey John Key...keep you hands off my carrots! You may recall at the beginning of January I wrote a post on the so-called ‘Food Bill‘ with some scepticism at the reaction of some thinking things like this was the government trying to help big business copyright seeds…and other interesting claims. Now I said at the time that it was a new issue for me and I needed to do more research, but my initial reaction was that it was ‘noise’ that reminded me of the fear mongers over the ‘smacking bill’ claiming good parents will be imprisoned for speaking loudly to their children (yes that is tongue-in-cheek). The rhetoric felt to me unmeasured against the bill, which most hadn’t read. So it is interesting today to see Brendan Hoare, organic agriculturalist, speaking out today saying basically there is no smoking gun here, there may be bad policy, but the conspiracy theorists needn’t worry. Hoare, who has worked as an organic agriculturalist and educator for nearly 30 years, says there is no conspiracy; the bill just is a reflection of its writers – people “disconnected, ill-informed and poorly advised”. 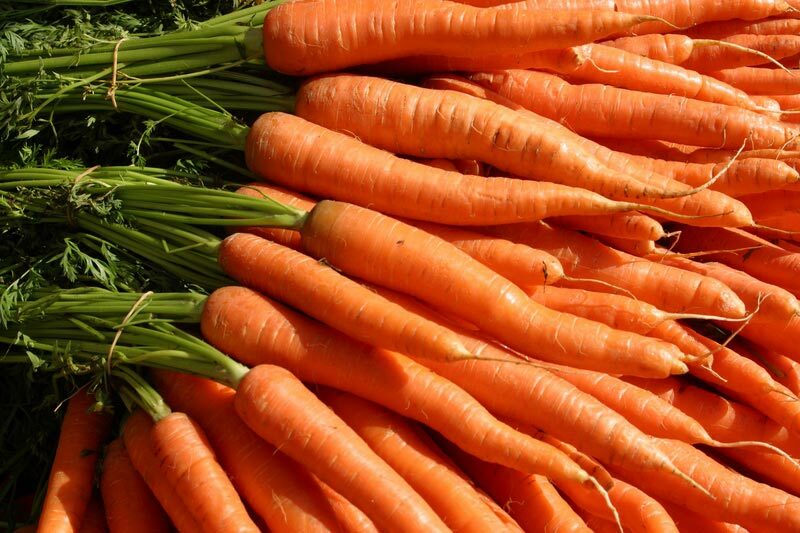 You just need to look at some of the comments online to see that for those that think this is John Key wanting to control your carrots, no coherent, logical point…made from one of their own…will change their position.